Blistered paint, damage to your ceilings, roof, and walls, and structural issues—these are just some of the potentially disastrous effects of ice dams. Learn how to take action now, before you get caught by surprise. Of all the hazards that strike fear into the heart of the average homeowner, surely ice dams must rank near the top of the list. Making the phenomenon all the more menacing is that unlike many other home disasters—a downed tree, for instance—ice dams aren’t obvious threats. Often, it’s not until after the damage has been done that a homeowner even becomes aware of the problem. Therefore, the key isn’t to eliminate ice dams after they’ve formed, but rather to prevent them from forming in the first place. 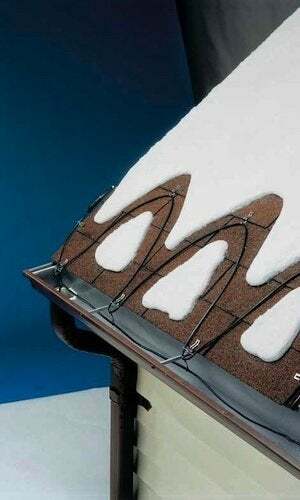 There are several ways to do this, but homeowners seeking the greatest protection often opt to install de-icing cables along the roofline. Here’s why. Ice dams form in winter, in the days and weeks following heavy snowstorms. Warmed by heat rising up from below, accumulated snow on the roof begins to melt. Before the melted snow runs off the roof, however, it refreezes right near the edge, over the eaves. After repeated freeze-thaw cycles over the course of the season, a thick barrier of ice forms along the roof overhang. Once this dam has formed, any snow melting on the roof collects and puddles behind it. Eventually, this trapped, standing water works its way beneath the shingles, causing leaks and, in many cases, extensive (and expensive) damage. Once bitten, twice shy: Indeed, the homeowners most likely to take measures against ice dams are those who ignored the risk in the past and wound up paying the price. But even if you’ve never had to deal with ice dams before, if you live in a region with extreme winter weather, it’s only prudent to minimize your vulnerability. Affordable, easy-to-install de-icing cables offer perhaps the most direct and effective protection. Fastened into position over the eaves (and often within the gutters as well), these cables output heat to prevent melted snow from refreezing before it has the chance to run off the roof, into the storm drainage system, and finally into the yard. It’s important to note, however, that the performance and longevity of a de-icing system hinges on proper installation. For that reason, O’Brian recommends hiring a contractor. 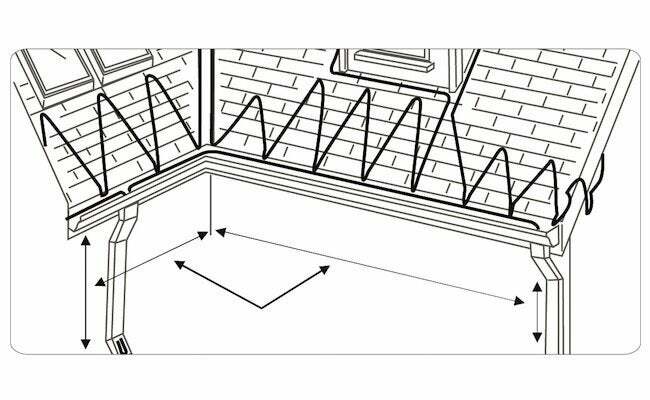 “A do-it-yourselfer may not have any trouble climbing onto the roof and laying the cable, but since it’s critical to position and fasten the cable correctly, there’s a lot of room for error.” In addition, cables typically require an outdoor GFCI electrical outlet. “If you don’t already have one, then you’ll at least need to bring in an electrician.” It helps to work with someone experienced: With so many options available, it can be tricky to choose the right product. 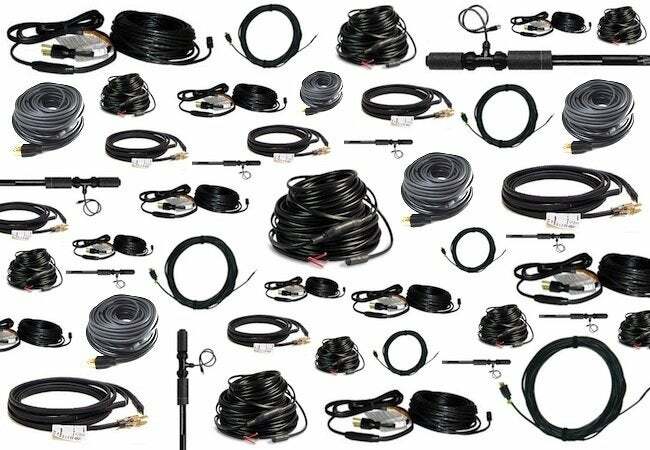 Experts at SupplyHouse.com are on hand to help you find a de-icing system that suits both your needs and your budget. Of course, there are other steps you can take to protect your home. For instance, attic insulation and ventilation can help to control the temperature of your attic, which in turn decelerates snowmelt. If an ice dam forms despite your best efforts, ice-and-water barriers often prove to be a valuable safeguard, blocking the intrusion of water into the home and thereby mitigating the worst damage. But no measure addresses the issue quite as directly as installing a course of de-icing cables. In the end, though, which strategy you choose to employ is less important than acknowledging the risk and proactively pursuing a workable solution.